If there’s one thing that makes a business stand out from any other organisation, it’s the ability of your client facing professionals to foster a much deeper understanding of their client’s issues and providing advice that is directly related to achieving their outcomes. 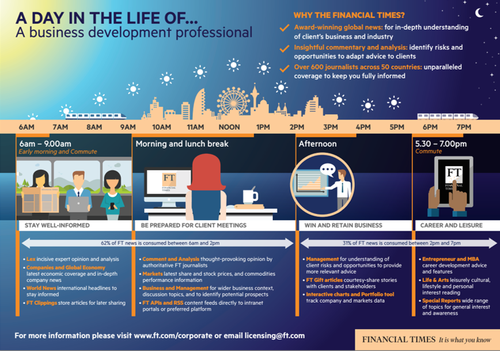 Our new customer case study elucidates how CNC, a global strategic communications company, are using the Financial Times to gather market intelligence, spot opportunities for clients and drive new business. From market moving news to industry insights and competitor analysis, the FT provides a wealth of quality journalism that translates into a conversation you can have with your customer or prospect. 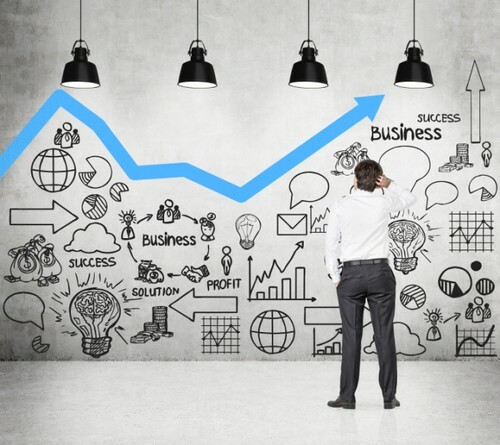 Often it can be difficult to navigate volatile markets and the need for the right intelligence and market analysis at the right time is more apparent than ever. 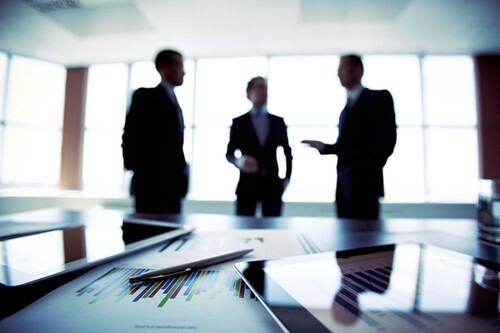 Many senior managers and executives face the challenge of growing the business, remaining strategic and running the business efficiently. 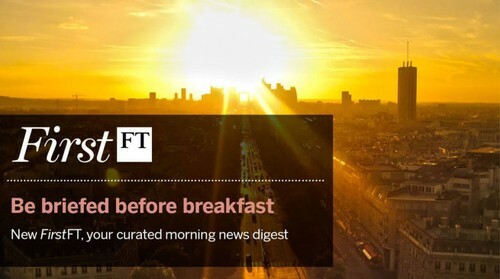 FirstFT is a daily email newsletter which is a great way to get your team or students briefed before breakfast. Written and sent early morning Monday – Friday, it’s the FT’s morning email digest of the best global stories – personally curated, explained and illustrated by our editors. 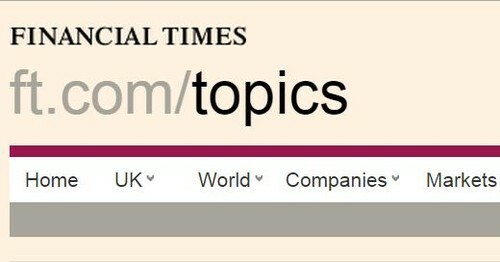 Do you know how many new articles are published on FT.com every day? The answer is around 500. Did you guess correctly? 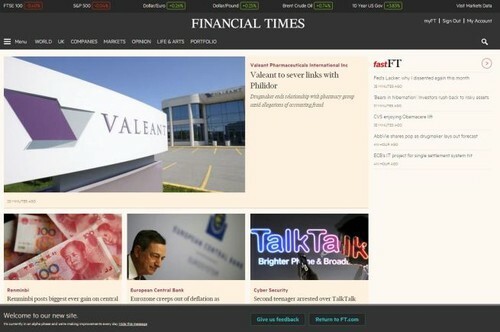 Have you heard we are developing a new version of FT.com? We’ve listened to feedback from readers and are building an FT.com that is more user-friendly and which will deliver the content most interesting to you. 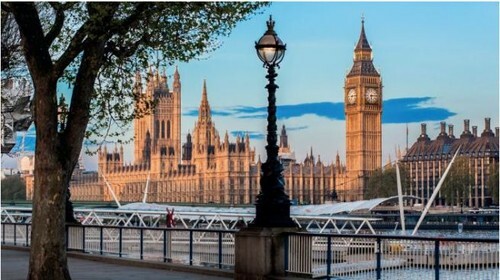 Our new customer case study investigates how Ben Bradshaw MP and his research team are using the Financial Times to be better informed of news, trends and specific issues affecting his constituents.